Why Does UTT do Black Friday? Black Friday is an American tradition for price reductions the day after ‘Thanksgiving’. It seems to have come out of nowhere as a new event over this side of the Atlantic… as a celebration of consumerism. There’s something inherently vulgar about it. So why do we, a small, independent family-run business join in the scrum, and why have we chosen to launch our best-ever sale this week? It’s a good question, and one I’m happy to answer. The answer (or part of it) is above. Meet Betsi & Megan, Owain, Leevan, Ffion, Erin and Lili-Mair, and Mickey: our kids. To use another American expression we cringe at – we’re a ‘mom and pop’ business. And there’s another hundred kids not photographed here that are the children of the dozens of individuals who own our Under the Thatch properties. Most of them are families who live in rural Wales, and who have taken on a neighbouring property as a holiday rental to enable them to stay in their communities (which have little traditional employment). In some cases it’s a couple who has bought the house right next door to prevent it being insensitively modernised. In others it’s a family who are using the property as a rental until their children are old enough to live independently. Under the Thatch isn’t owned by a large company, and we don’t have shareholders. We pay VAT and taxes on the commissions we make, and our owners pay their taxes; it’s what keeps the whole system running. When you holiday with us you’re not sending your profits to shareholders on the other side of the world. We like to keep our properties in use as often as we can, and all-year round. As Welsh-speakers we know more than most the damage that second homes can do to small rural communities. Hence we make sure our properties are used year round, providing jobs for housekeepers, helping keep local shops and restaurants open. When you stay in a hotel, the chances are you’re lining the pockets of a multinational. When you book with one of the major booking portals, the chances are you’re lining the pockets of a multinational. Even the larger UK cottage agencies are mostly owned by American multinationals. 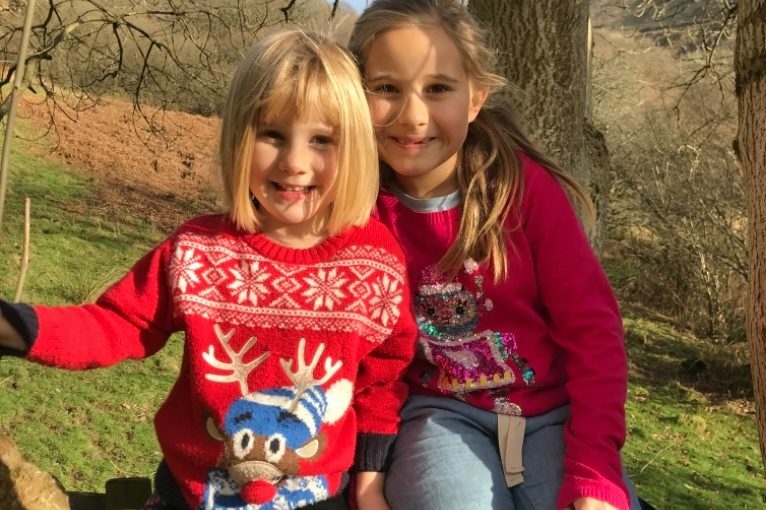 When you book with us you’re helping Megan and Betsi, and all the families who own Under the Thatch properties. That money stays local, and makes a difference.